Divorce is a hard situation to deal with. There are emotional issues, along with legal issues, that have to be dealt with. 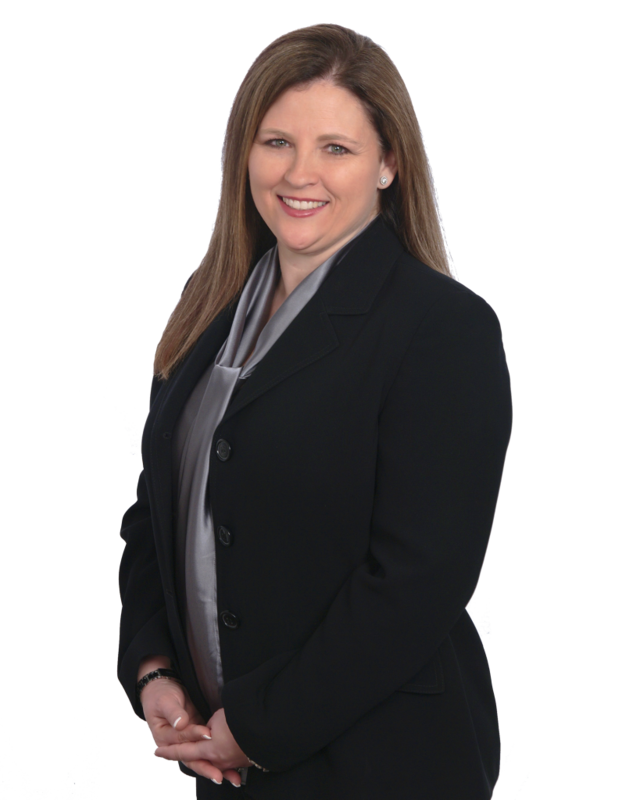 Hall County Divorce lawyer Michelle Hall is the best person to contact regarding the legal issues surrounding a divorce. The Law office of Michelle Hall handles DFACS cases and adoption as well as child support and child custody matters. Protect your rights in family law matters with an attorney who is not afraid of trial. Contact Michelle Hall for a consultation. So, you find yourself in the unfortunate situation of having been arrested or you’re a suspect in a case. What do you do now? The first thing you need to do is contact The Law Office of Michelle Hall. Hire a criminal defense lawyer in Hall county who is willing to fight for your rights. Have you been Arrested for DUI in Hall County? DUI is a serious offense and can carry some serious consequences. You are going to need a DUI lawyer in Hall County. You should consider your options. Just because a lawyer is super expensive does not mean you will get the best results. Experience is the difference in DUI cases. As a former prosecutor in Hall County, Michelle Hall has a unique advantage in DUI cases. Having prosecuted these cases for the State, Michelle Hall knows the playbook and uses that knowledge to aggressively defend her clients. Driving under the influence is a serious charge in Hall County. Hiring the right lawyer is a serious answer. Make sure that the lawyer you hire is a DUI lawyer. Any lawyer can represent you in court for a DUI, but that doesn't make that lawyer a DUI lawyer. DUI experience is everything when facing the State. With consequences including jail time, big fines, loss of driving privileges and more, the right legal defense is important. Don't take chances with your future, call Hall County DUI lawyer Michelle Hall today for a free consultation. Protect your rights. Hire a Gainesville, GA DUI Lawyer with the experience to get the job done. With experience on all sides of the courtroom, Michelle Hall has what it takes. When it comes to fighting for and protecting your rights, the right lawyer makes the difference.